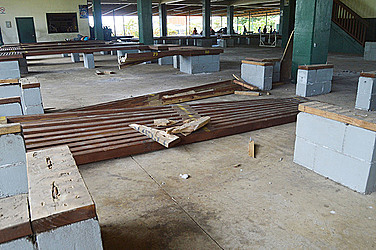 Work has begun to dismantle one side of the Vaitele Market to allow businessman, Tuituioaiga Teeking Weng, to move in this year. Tu’itu’ioaiga, the owner of Coin Save and other businesses, had won the tender to run the $5.7million Vaitele Market. 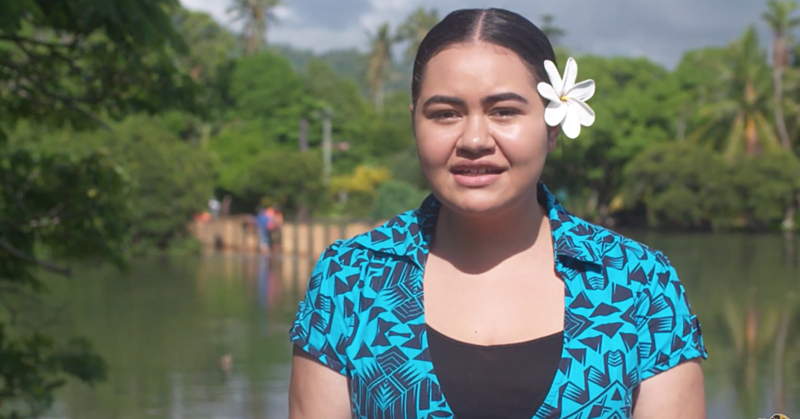 An attempt to get a comment from Samoa Land Corporation’s General Manager, Ulugia Petelo Kavesi, about the progress of the project was not successful. But an official at the Samoa Land Corporation (S.L.C) who spoke to the Samoa Observer on the condition of anonymity said work has already started. “Work has now begun,” the source said. “It is focusing on dismantling the other side (half) of the market. “We started yesterday and we’re now working to clear this whole side and as you can see, this almost covers half of the market. “The businessman is likely to move in at the beginning of May and he’s going to run a warehouse on this side of the market. The move for Tuituioaiga to take over the empty market is strongly supported by the government. Prime Minister Tuilaepa Sa’ilele Malielegaoi said Cabinet has discussed and supports the proposal from the businessman. 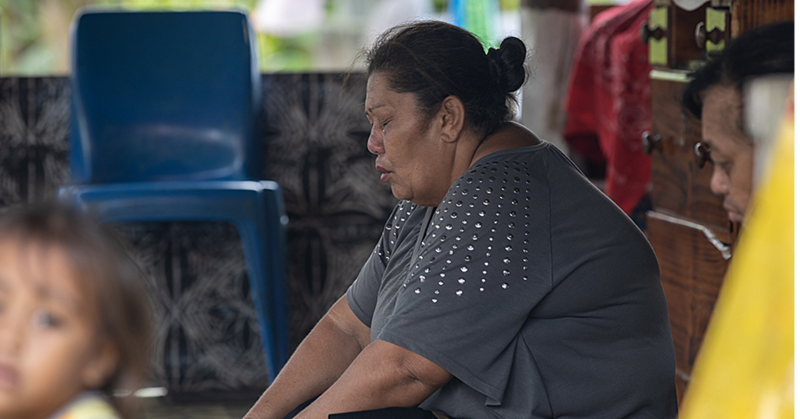 Tuilaepa said because of numerous reports submitted in Parliament about the failure of the Vaitele Market to make a profit, the Minister of Public Enterprises, Lautafi Fio Purcell, had to stand up and act quickly. “That’s why the Minister has been trying so hard to look for avenues and ways to make this market work,” he said about the decision to tender the market. “He had to do it in order for us to get money out of this market. And that is an example of a good Minister who is willing to do things for the benefit of our people. “He saw that we weren’t getting any profit from the market, so he had to do something about it. And he didn’t stop until he found a way. Tuilaepa said he is confident the government will make a profit from the venture. “Right now, we only get $23,000 tala a year from the market at Vaitele,” he said. “But from this proposal and the new plan, we will get more than $250,000 (quarter million) a year. “That is a lot of money compared to the money we are getting now. Tuilaepa denied reports that the government is also thinking of doing the same for the market at Salelologa. “No that’s a different case,” said Tuilaepa. 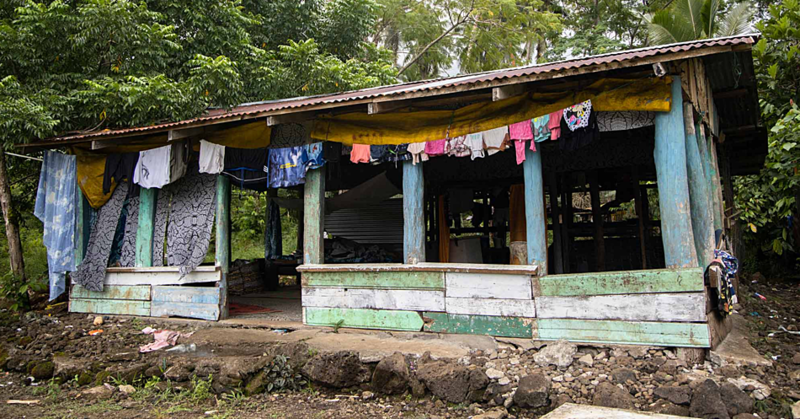 “The thing is, for Savai’i, there is only one market, and that is the one at Salelologa. But for Apia, there are a lot of markets here.